Ski from Halloween through Memorial Day in the Descente Greyhawk Ski Pant. This versatile, all-weather pant provides 10K waterproof-breathable construction for dryness through all the conditions that wintry mountains can and will throw your way. Versatile Heatflex insulation keeps you warm by trapping warm air and reflecting your body heat back at you. If you get too hot, inner thigh vents take care of you. On powder days and slushy spring days, the boot gaiters dial you in for uninterrupted dryness. Long story short, there'll be no stopping to dry your under layers by the fire. "What is the length for the short size?" "The inseam length on the Descente Greyhawk depends on the size. CLICK HERE to view Descente's size chart. Hope this information helps!" "Do these pants have any stretch to the fabric - like elastane or similar fabric?" "Thank you for your inquiry. 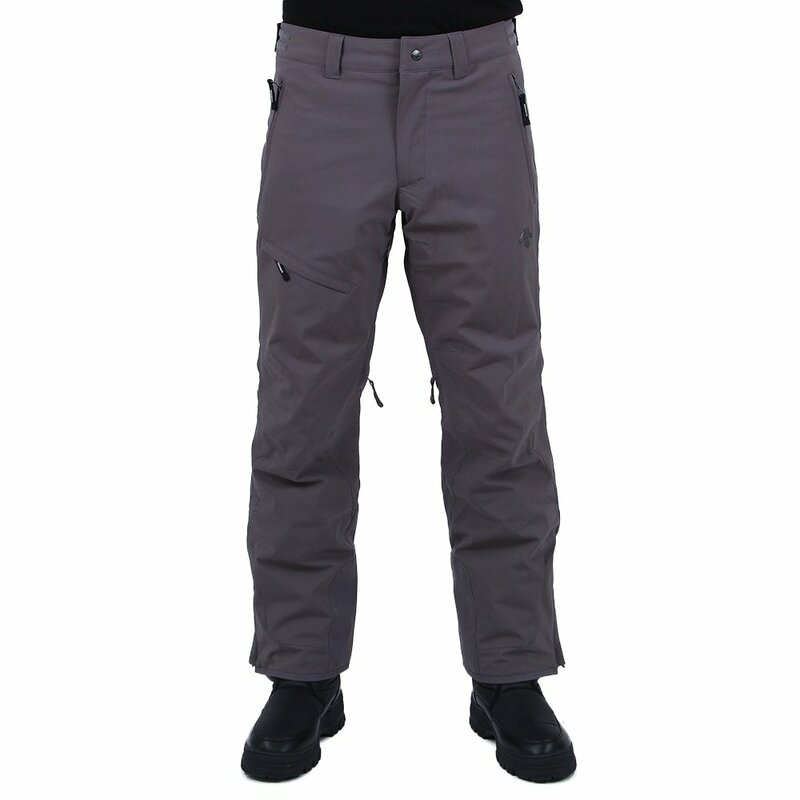 The Descente Greyhawk Insulated Ski Pant is not made with a stretch or elastic fabric. However, this item does have an adjustable waistband for added comfortability. We hope this information helps."